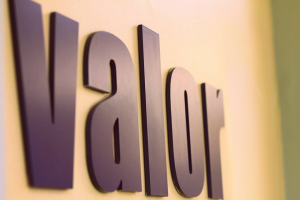 Valor Global, sealed a great deal for call center services consumer finance organization, announced today it has entered into a multi-year contract with a nation-wide consumer financial organization. 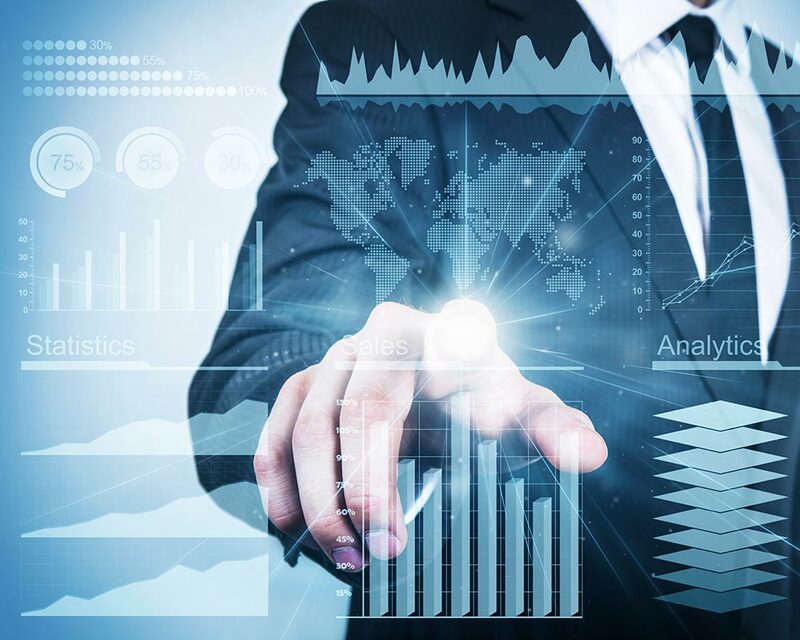 Under the terms of the contract, Valor will provide white-labeled call center services related to the financial sector while improving customer Net Promoter Score. “We are very proud to expand our portfolio to this unique financial customer and to be part of the significant growth experienced since partnering our services”. 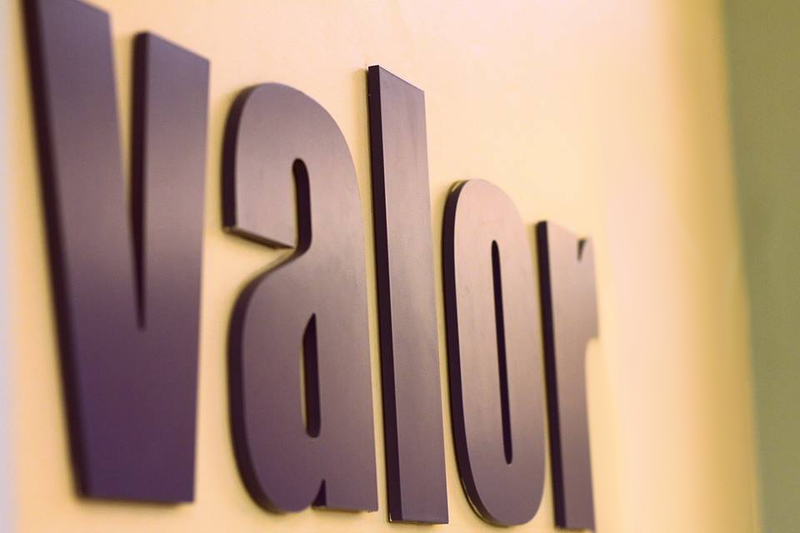 “Valor is committed to leveraging our years of experience to propel our customers toward their goals of improved performance and customer experience through cost-effective solutions resulting in improved margins, said Tom DePoy, EVP for Valor.” Our customers are able to leverage our LEAN continuous improvement process to capture the voice of its customer and improve customer satisfaction. 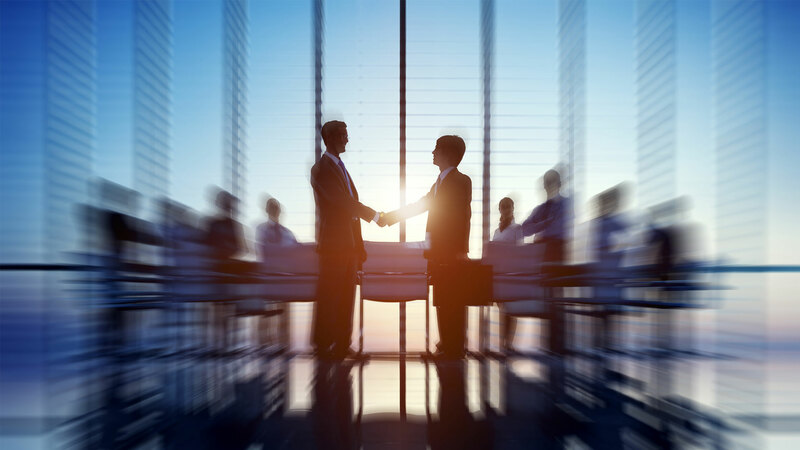 Further, this partnership will provide our customer competitive edge by migrating from a transactional relationship to a value-driven partner within their customer base, thus building loyalty and reducing customer attrition. Valor has become a leader in delivering high NPS, and I have no doubt our customer will find Valor a valued extension of their customer satisfaction program. Valor Global, is a world-wide leader in Call Center solutions and IT Managed Services. Valor leverages LEAN methodologies and ITIL to provide best of class solutions with a focus on continuous improvement. 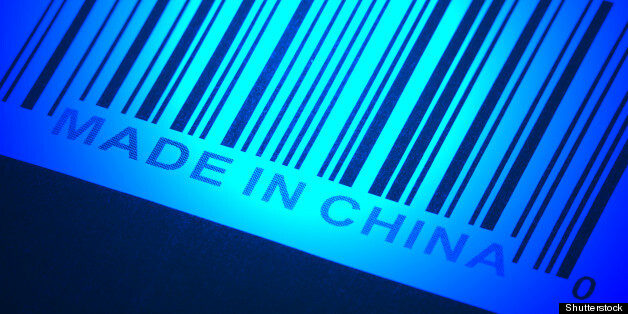 Founded in 2004, the company employs nearly 900 people throughout North America, Costa Rica, Philippines, and Germany. The company offers cost-effective and flexible on-shore, near-shore, off-shore, and hybrid support options to include call center solutions, service desk and helpdesk, cloud and hosting solutions, managed services, application management, and professional services. Net Promoter Score (NPS) is a management tool that can be used to gauge the loyalty of a firm’s customer relationships. 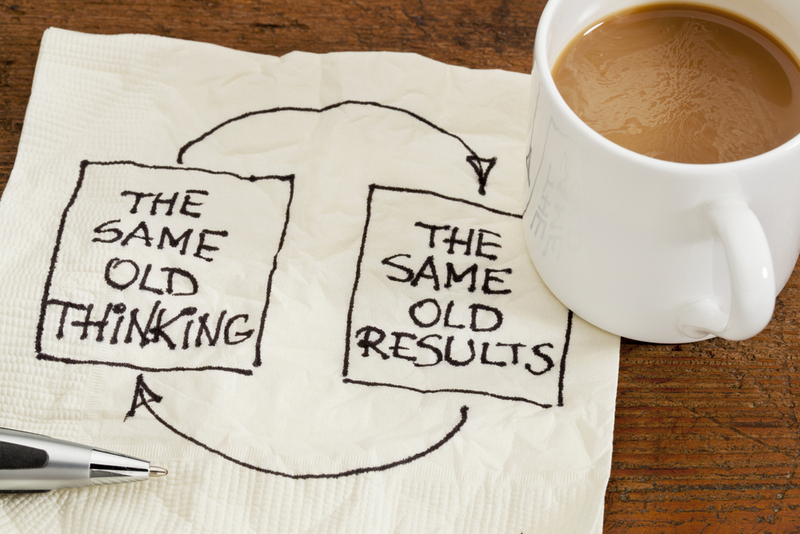 It serves as an alternative to traditional customer satisfaction research. The Net Promoter Score is an index ranging from 100 to 100 that measures the willingness of customers to recommend a company’s products or services to others. Valor is a leader in providing and improving NPS for its customers. 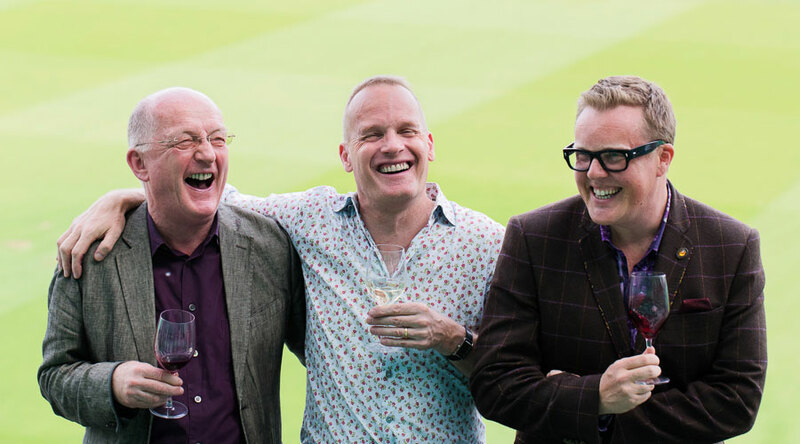 Laughter Still The Best Medicine?